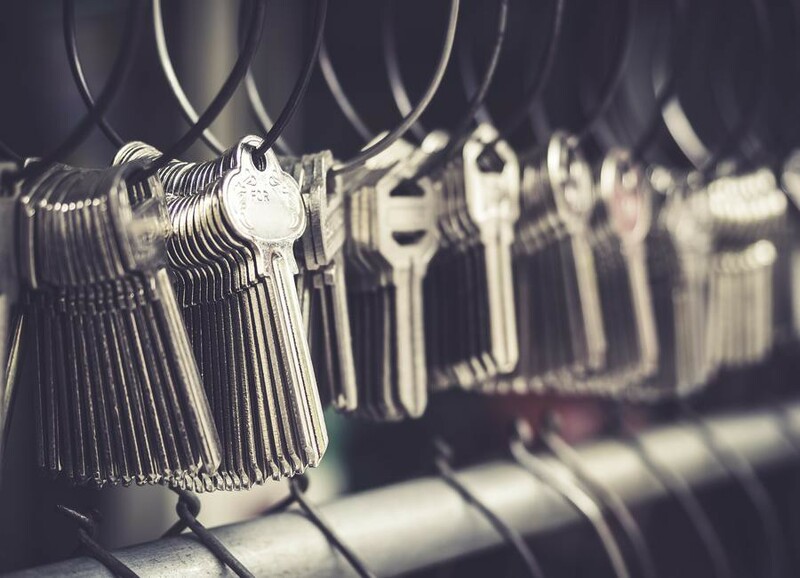 Astoria Locksmith in Astoria, NY, is the acclaimed Queens-based key service shop. A lifelong New York family-owned business with warm and friendly service. The staff goes the extra mile to make sure their clients are happy with everything they need.